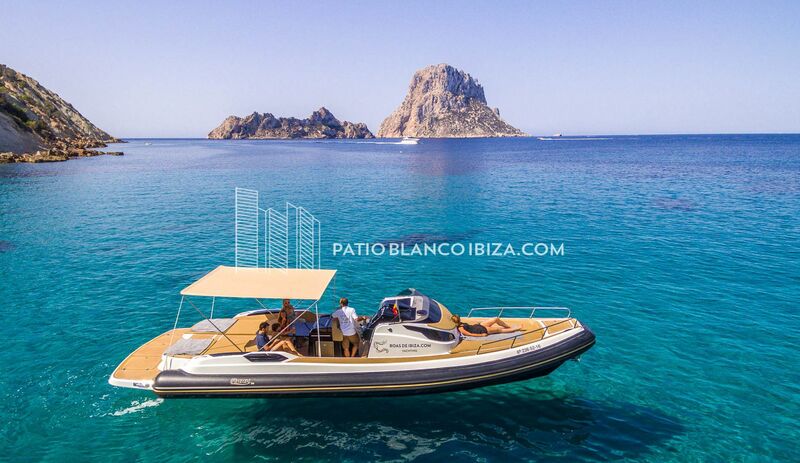 Located in the heart of the best entertainment area of Ibiza. 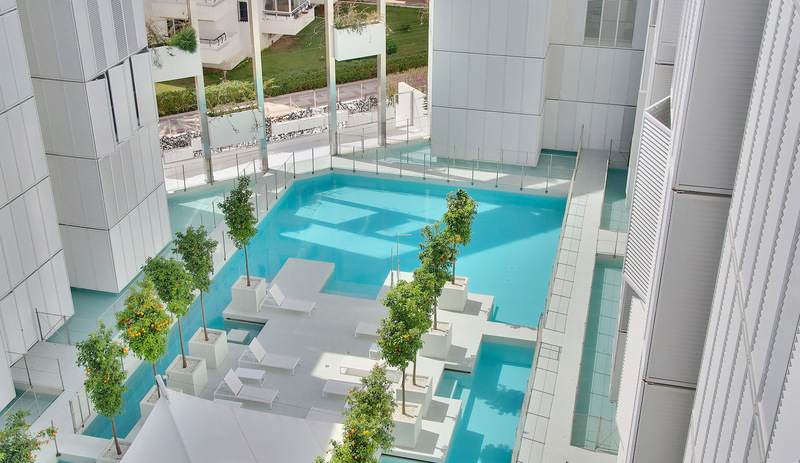 Las Boas de Ibiza have been designed by the famous architect Jean Nouvel. A comfortable place perfectly located..